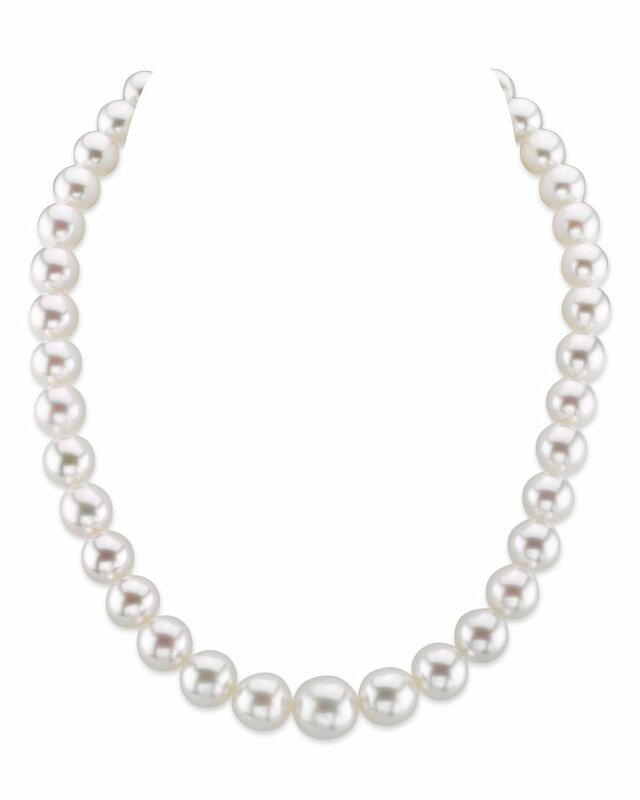 This exquisite South Sea pearl necklace features 9-12mm, AAAA quality pearls hand-picked for their radiant luster. I ordered a AAAA quality necklace and it was delivered as advertised and shipped quickly in good packaging. 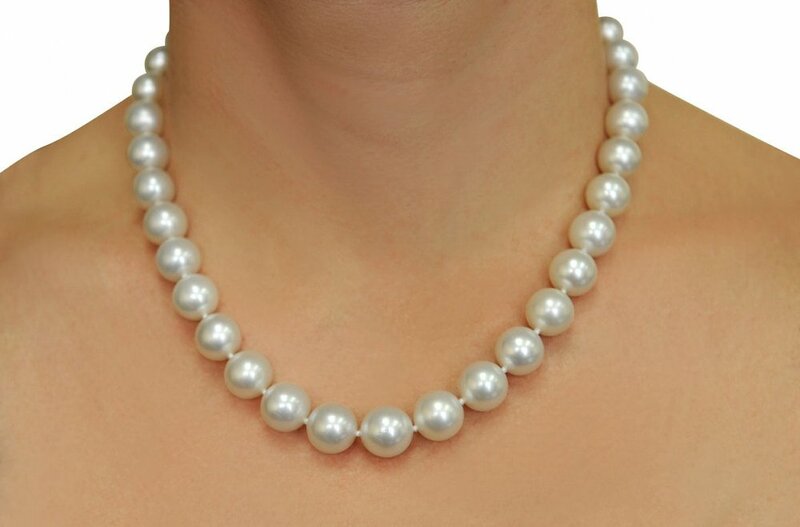 The pearl necklace was absolutely gorgeous. Easy to recommend this business.